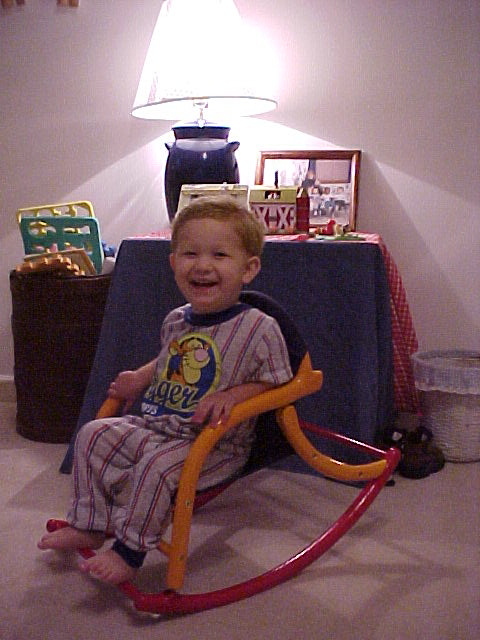 As I reminisce back to your first days, I remember getting up with you at all hours of the night. I would often turn the radio on as I rocked and fed you. I’ll never forget the song Truly Madly Deeply by Savage Garden was popular back then and I would sing that song to you and you would stare up at me so intently. I’ll be your dream, I’ll be your wish, I’ll be your fantasy. I’ll be your hope, I’ll be your love, be everything that you need. I will be strong, I will be faithful ’cause I’m counting on a new beginning. ‘Cause it’s standing right before you. Those words described a love I had never known or could have imagined and it only happens when a woman has a child. A mother’s love IS truly. madly. and deeply. for their children. Now I realize this song is talking about a romantic relationship, but with my hormones running rampant, lack of sleep, and a deep obsession with you, I heard this song in a way that described my love for you. I looked at you in awe that God blessed me with you, this tiny little guy. I was in love with you in only a way a mother can be with their newborn. I wanted (and still do) every dream, wish, hope, and fantasy you have to come true. As today marks your 20th year, Drew, I want you to know (because I’m terrible about vocalizing it) that I am so very proud of you. I am proud to say you are my son. I still want to show you off to all my friends and talk about all the great things you are doing. Yes, I am tearing up as I write this. So let me wipe my eyes and let’s take a moment to look back on your 20 years and something significant from each year…. 1999 We moved into our very own home and you got your very own room. 2000 You got a swing set to go in the backyard of our new home. 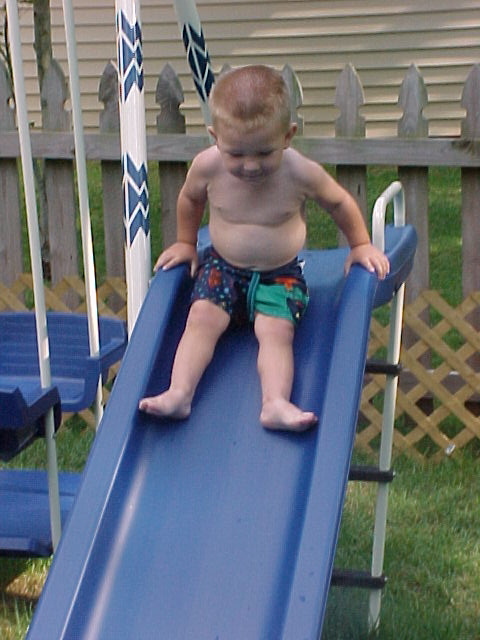 You always loved being outside, but we couldn’t keep you inside after we got the swing set. 2001 You and I flew to Texas. This was your first plane trip. 2002 We went to the lake with your Great Uncle Mike and family while visiting in Texas. 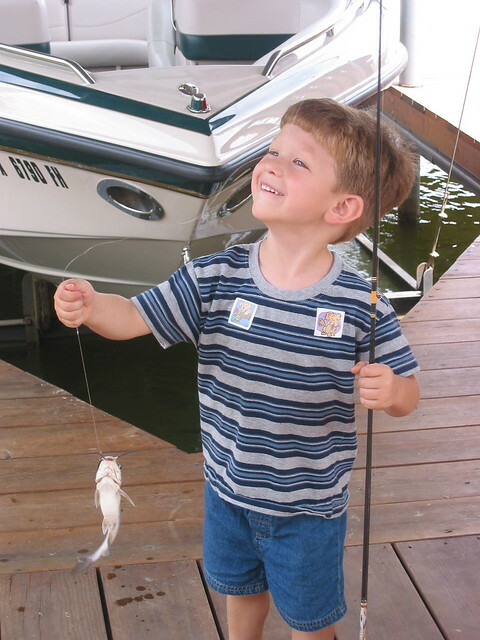 You caught a fish. 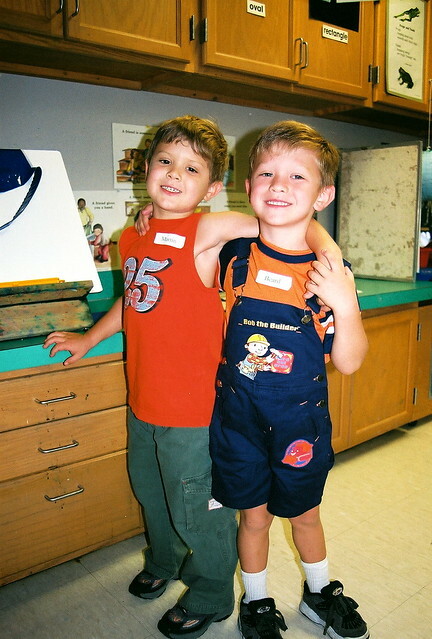 2003 [Kindergarten year] You started school at AEEC! You were excited about Kindergarten. 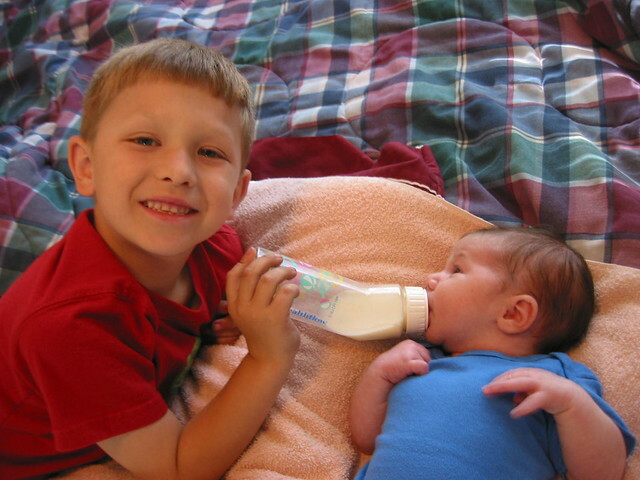 2004 [1st Grade year] You became a big brother. 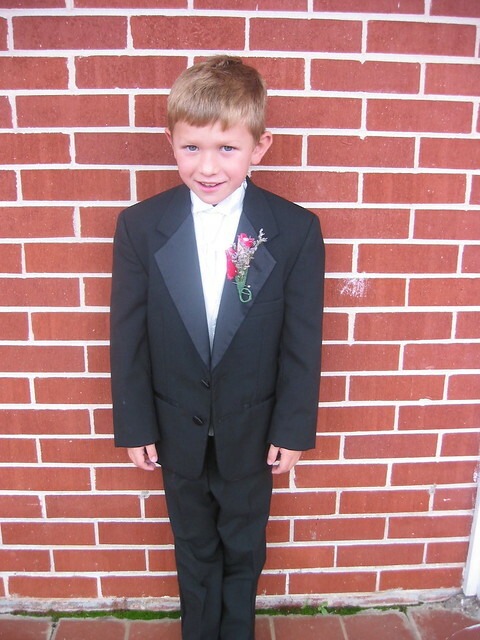 2005 [2nd Grade year] You were a ring bearer in your Aunt Maria’s wedding. 2006 [3rd Grade year] You’ve always loved Auburn. 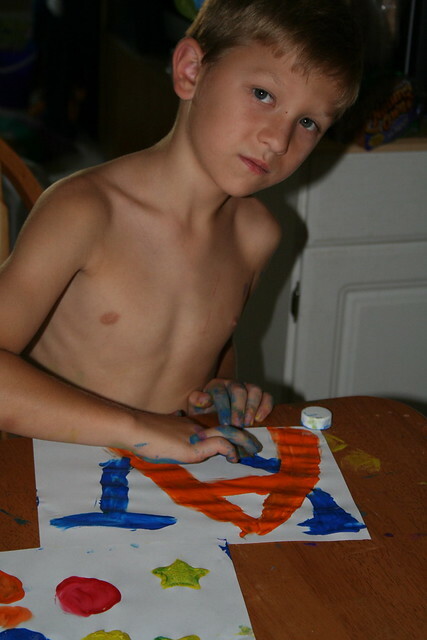 One summer day when you and Alex were painting you let your love for Auburn be known. 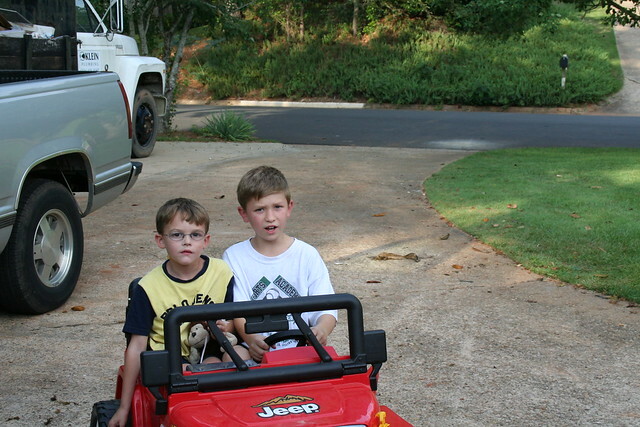 2007 [4th Grade year] We moved into Cary Woods neighborhood and new friendships were formed. 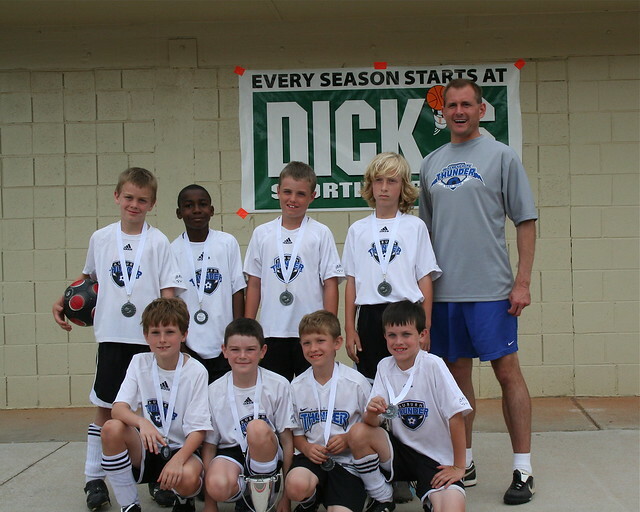 2008 [5th Grade year] You had the honor of being asked to join Auburn Thunder travel soccer. That’s where your love for soccer and for competition grew. 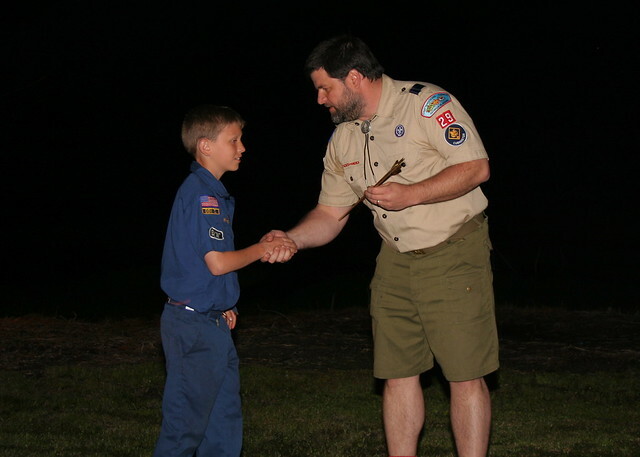 2009 [6th Grade year] You earned your Arrow of Light and crossed over from Cub Scouts to Boy Scouts. 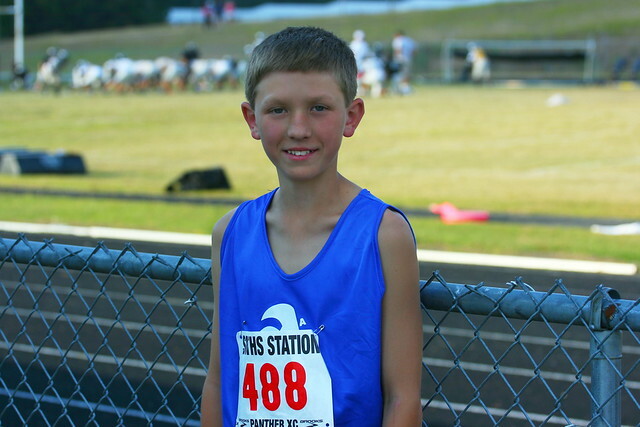 2010 [7th Grade year] You ran Cross Country for your school, Drake Middle School. 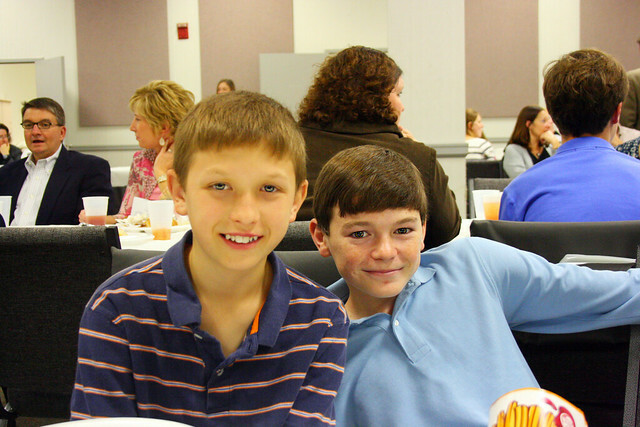 2011 [8th Grade year] You went through confirmation at church and made the decision to be a follower of Christ. 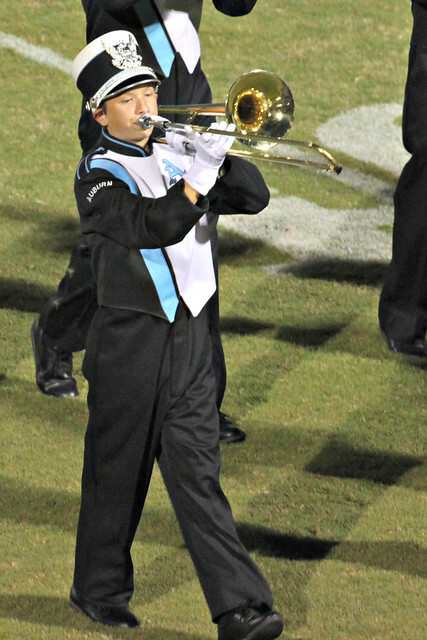 2012 [Freshman Year] You joined the Auburn High marching band. 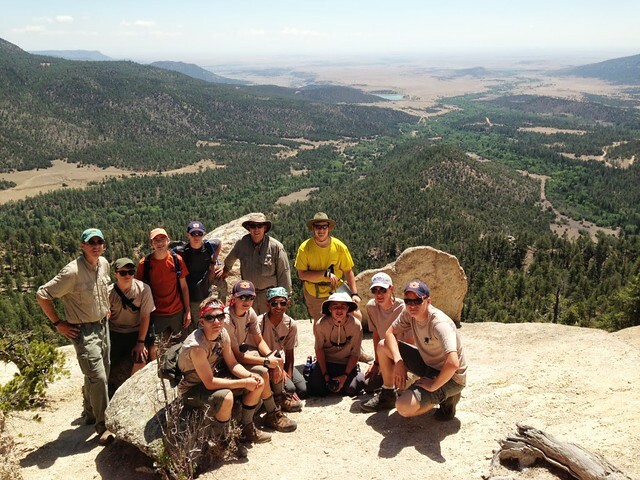 2013 [Sophomore Year] You had the adventure of a lifetime at Philmont Scout Ranch hiking over 90 miles. 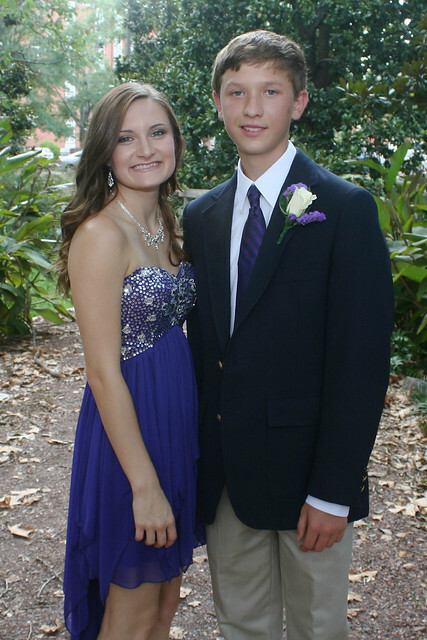 2014 [Junior Year] You asked Caitlyn to homecoming and right after that y’all started dating. 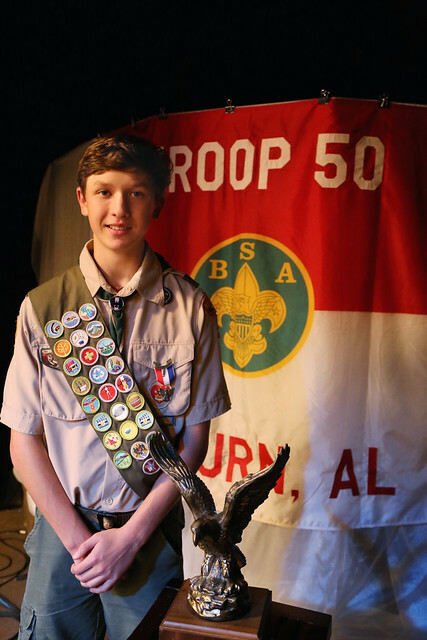 2015 [Senior Year] You completed all your requirements to be an Eagle Scout. We celebrated at a lovely Eagle Scout Court of Honor. 2016 [Freshman at AU] It was a big year. You graduated from high school and started school at Auburn University. 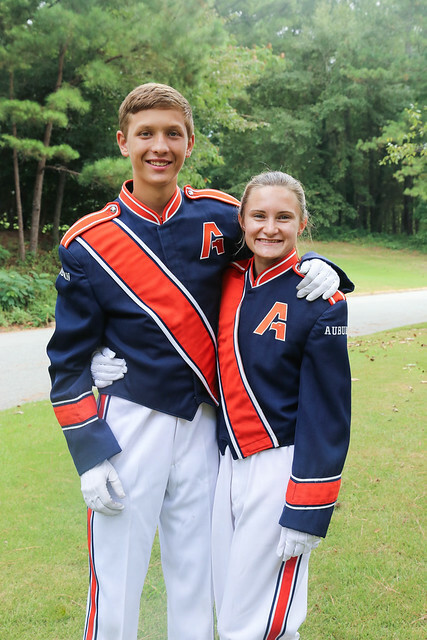 You made the Auburn University Marching Band as well as the all men’s acappella group, AUCappella. 2017 [Sophomore at AU] You made a 3.0 consecutive semesters and with all that you juggle that is awesome! 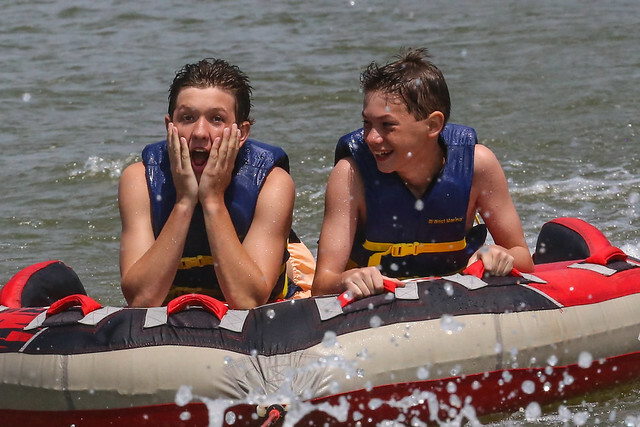 Happy birthday, Drew! I hope 2018, your 21st year, is filled with dreams coming true, wishes being answered, hopes being met. May you set your expectations and goals high for yourself. Make the most of these college years, because even though they may seem to be dragging, they will be over before you know it. You will miss these days one day. I love you!